OnePlus is one of the renowned smartphone brands in the smartphone market for its quality products at reasonable prices. 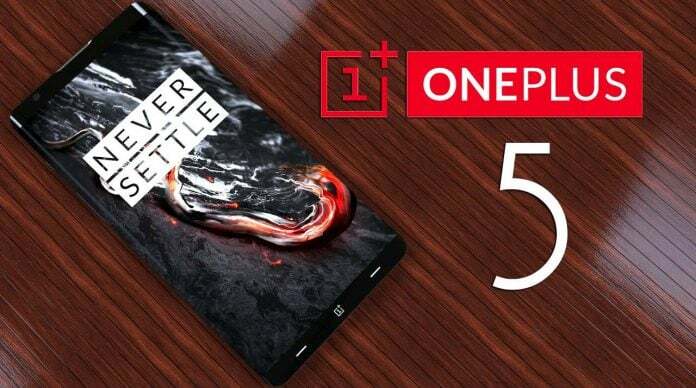 Now their OnePlus 6 and 6t are going on the market for selling, but in recent years like 2018, Oneplus 5 has a stable position on the top smartphone list. So today here we listed all the specs and key-features of Oneplus 5 with updated price list. 3G: HSDPA 850/900/1700(AWS)/1900/2100 (North America). 4G: LTE 1(2100), 2(1900), 4(1700/2100), 5(850), 7(2600), 8(900), 12(700), 17(700), 30(2300) – North America. Processor Octa-core 4×2.35 GHz & 4×1.9 GHz Kyro Processor. Features HDR, Phase Detection, Autofocus, Touch Focus, Panorama, Face Detection, Geo-tagging, 1.6 Optical Zoom. Location Access Yes, GPS, A-GPS, BDS, GLONASS. Supported Audio Format MP3, eAAC+, WAV, WMA, FLAC Player. Recording Video Quality 2160pixels @30fps. USA: $479 Dollars For 6 GB RAM & 64 GB ROM, $539 dollars for 8 GB RAM & 128 GB ROM. INDIA: RS 32,990 (6+64) & 37,990 (8+128).